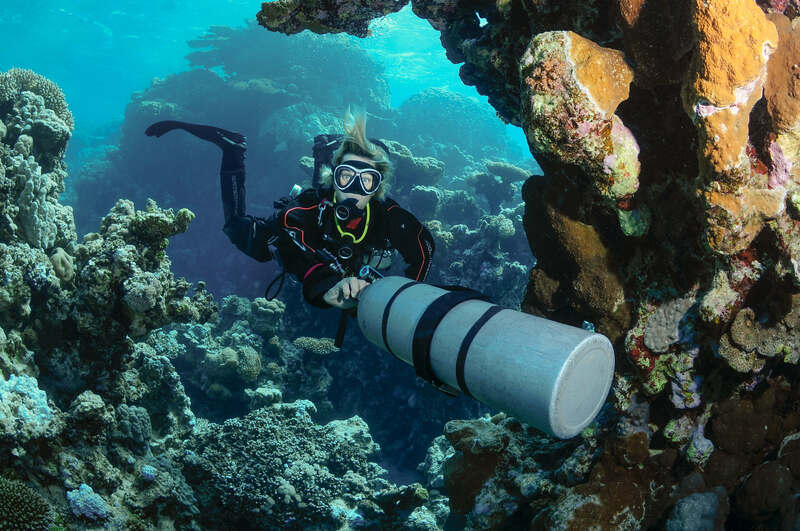 Sidemount is a scuba diving equipment configuration which has scuba sets mounted alongside the diver, below the shoulders and along the hips, instead of on the back of the diver. 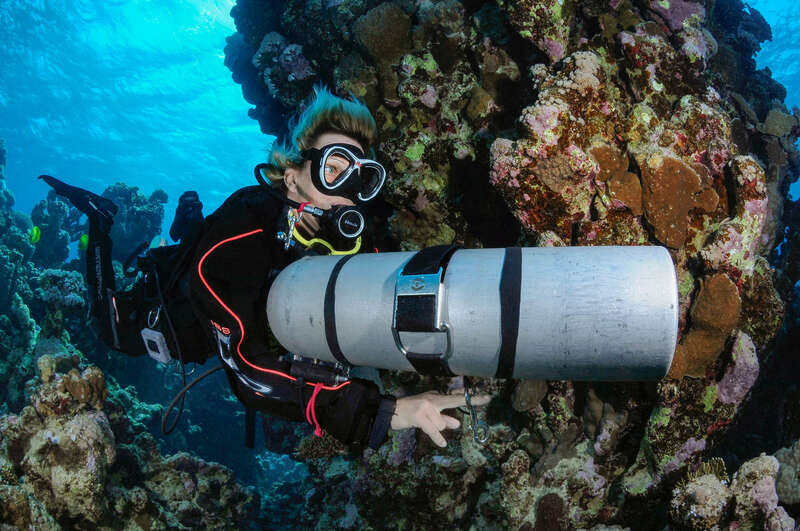 It originated as a configuration for advanced cave diving, as it facilitates penetration of tight sections of cave, allows easy access to cylinder valves, provides easy and reliable gas redundancy, and tanks can be easily removed when necessary. These benefits for operating in confined spaces were also recognized by divers who conducted technical wreck diving penetrations. 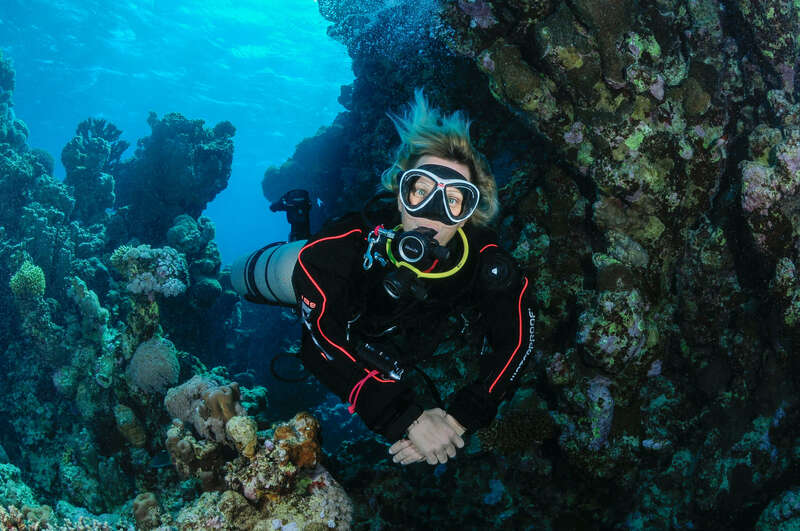 Sidemount diving is now growing in popularity within the technical diving community for general decompression diving, and is becoming an increasingly popular specialty training for recreational diving. The diving center of United Divers is located in the Dolphin Hotel, with swimming pool and an amazing seaview! Our team is there every day for the organization of all your daily dives vacations or the organisation of safari diving trips on our luxurious liveaboard boat.